Welcome from the WBYS Club! WBYS Players, Coaches and Fans, RESPECT THE REFS! W hether your child is a beginning soccer player looking for an opportunity to exercise and play with friends, or a committed player looking for the highest level of play to further develop skills, WBYS can help, and we've been doing so for more than 30 years. W BYS pays referees by check after receiving game payment forms for the matches officiated. 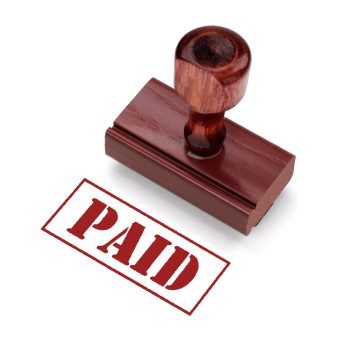 For fastest payment, submit your game payment forms by the Sunday night of the weekend you worked. Officials officiating games for the Shepaug Soccer Club are paid at the fields. Contact the WBYS assignor at wbys.assignor@gmail.com with any questions.